Become an Intuitive Wellness Coach and Learn about Aromatherapy! 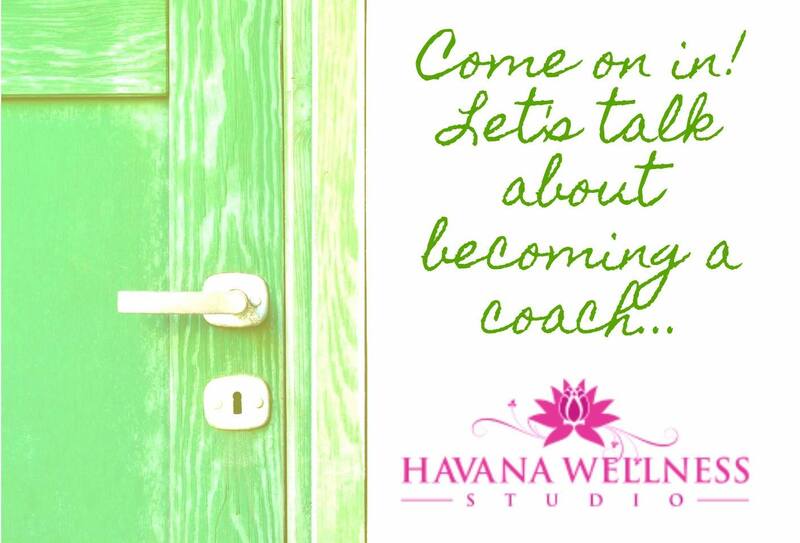 Courses for Coaches, Therapists and Seekers! What is Restorative Soul Writing? Once upon a time, a long time ago, I wrote letters to my clients. I was a psychotherapist in practice and I was also one of the first “e-therapists”on the internet. I ventured online to offer services in 1999. Most of my correspondence was through chat, much like Facebook Messenger. Even then we were aware of the need for confidentiality so chat was conducted within an encrypted platform. Occasionally I would provide therapy through email exchanges though this was less common. I found this “email work” to be restorative. One day early on, I received a letter in the mail. A woman had read about my services but was not comfortable with the internet and could barely utilize her email at work “much less,” she said, “…figure out how to do this chat thing back and forth.” So she asked if we could correspond by writing letters to each other. And so we did- off and on for many years. The experience was rich for both of us and through the art of letter writing, we got down to soul and we were both transformed. 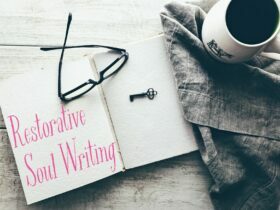 That is when Restorative Soul Writing began to take root with me. 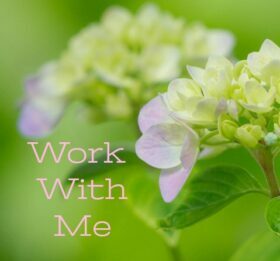 During that time I was also offering field and clinical supervision to several master-level therapists working toward state licensure. 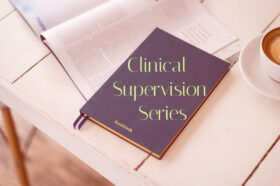 I often used chat and email as an adjunct to our in-person consultations and found myself writing therapeutic letters to my supervisees about possible solutions and approaches to use with their clients. I found that I learned more about my supervisees through our written exchanges than through conversation. For me, it added another sensory layer- another dimension to the work. My sixth sense kicked in even more so whenever the written word was involved. I knew then (though I didn’t know the term) that I was somewhat of a Medical Intuitive, often being able to name the person’s “disorder” or diagnosis even before meeting the client. And through emails with my supervisees I would receive even deeper information- what I have always just called, a knowing. When I read case files I would sometimes be flooded with information- what I now know to be claircognizance. Write? Not talk? Does that really work? The written word is very powerful. When I began teaching other therapists about online therapy delivered through chat and email the biggest concern for most was grappling with the lack of usual cues- hearing, seeing and body language. And yet my experience was the opposite- strip away the usual paralinguistic and auditory cues and my sixth sense or third ear or second sight would go into overdrive. I now refer to these other-worldly cues as the clair senses. At one point I worked for one of the largest EAP (Employee Assistance Program) companies in the world. I was an “e-counsellor.” During my 3 years on the “E-Team” I closed over 1000 cases with an average of 4-6 email exchanges per case. Doing the math, I estimate I wrote approximately 5000 therapeutic emails. And I was one of 40 other e-counsellors conducting the same work. Again, the work was profound and engaging and really tapped the intuitive within me. Just as I had done previously in clinical settings with case files and written assessments, I was able to “know” what was going on with a client sometimes just by the subject line of the email. And then I realized something really rather stunning about my process. Of course there were often very straightforward cases with no real superpower necessary (we all can tap our superpowers btw). Some cases were brought to the supervisory level and specific interventions were recommended to me that I offered the client. But sometimes I would find myself in FLOW- in an absolute place of creating while writing; I was in THE ZONE. 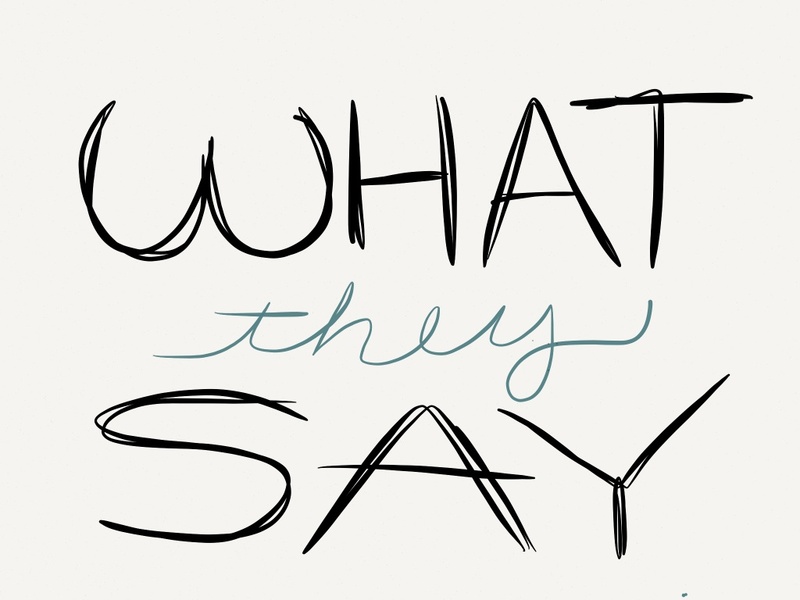 The client would reply and when I reviewed what I have previously written, I often had no recollection of the words that I had previously poured onto the [email] page. I was engaged in Automatic Writing- writing from a spiritual or subconscious state. In the years since I shed my psychotherapist title and became an Intuitive (with other less allopathic titles to go with such as Wellness Coach, Aromatherapist and Energy Healer) I have learned that this Automatic Writing happens through a process known as Channeling. I always thought that was some sort of magic, mediumship or occult “thing.” Of course, the more I became tuned into my own clair senses- claircognizance, clairempathy and clairvoyance- and once I was open enough to have my own mediumship experiences- that is when I understood that much of my writing is channeled. I channel my higher self and my higher power and I intentionally call on my Spirit Guides when I write. Sound woo-woo? Yea, well. It is. But it is what it is! So what’s this Restorative Soul Writing about? I find I always come full circle (many of us do if we pay attention). I have been in private practice, seen clients in-person, and as technology advanced I moved past email and chat delivery and offered audio and video sessions. Now I am coming home again to my favorite method of delivering guidance to people- the written word. It is a powerful and provocative medium (pun intended) for finding restoration and balance. My services are no longer confined to those topics reserved for psychotherapy. I write to you about anything that has your soul on fire, stirred or bound. I am here to be of service. 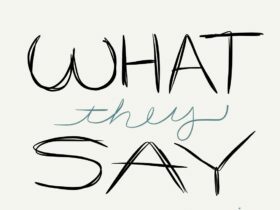 No special writing skills are required on your part- just have a willingness to share your thoughts in the form of words. Now that you know the background for Restorative Soul Writing, wanna give it a go? I have been facilitating Restorative Soul Writing with clients for over 20 years. You don’t need any special writing skills- just an openness to sharing by way of written words. 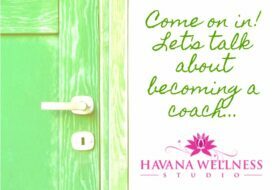 I will talk you through the maze of coach training and certification and help you discover your best path! This is a list of all the courses I offer! Read what others are saying about my sessions and courses!